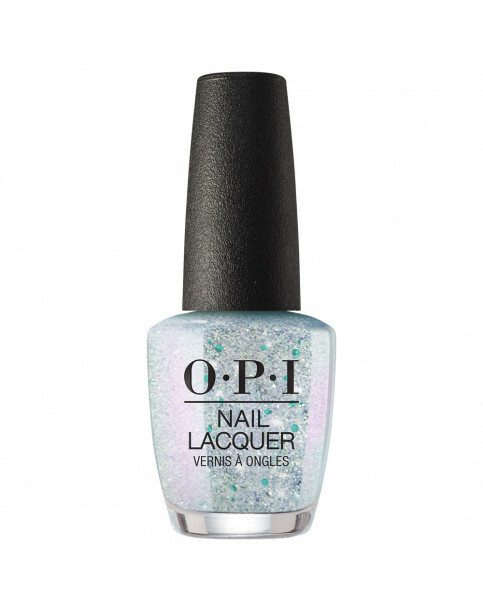 Discover another dimension of happy with this sparkling lilac glitter nail polish. Luscious lilac for nails you'll love. Create a cosmic look with this 4D nail color. 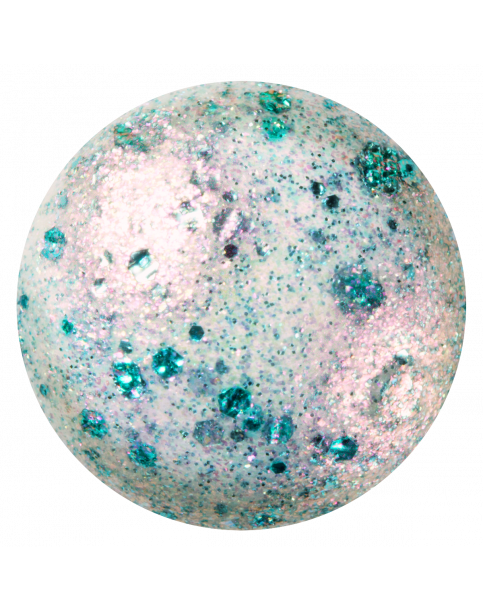 Poly-chromatic glitter particles offer transformative, out-of-this-world finish. You can wear this gold glitter nail polish on its own or over any lacquer shade. Use this gold glitter nail polish with or without OPI Top Coat. 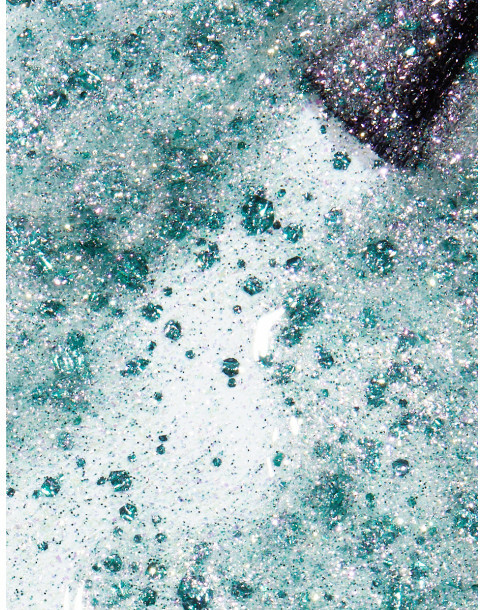 With top coat, nails have a glossy, multi-dimensional iridescent finish. 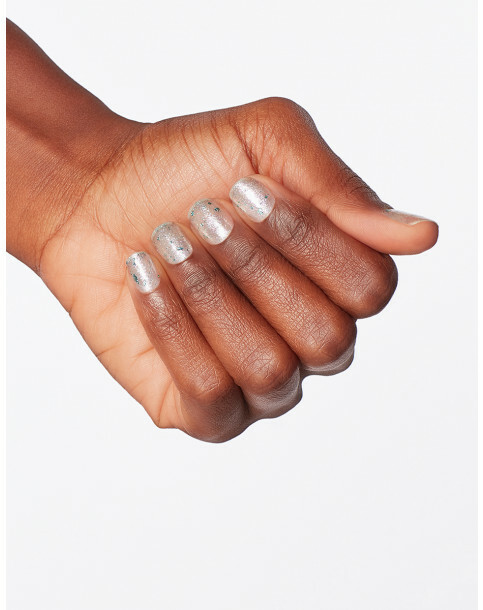 Without top coat, nails have a matte foil iridescent finish. Ecstatic Prismatic is rated 5.0 out of 5 by 1.